GASLEC Electricians Exeter are a team of qualified electrical contractors that offer a fast response to all your electrical needs. 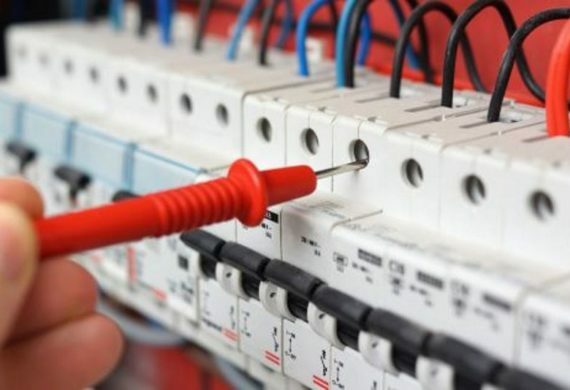 Whether you require an electrician for rewiring, electrical repairs, electrical testing, appliance repairs, need electrical safety certificates or an emergency electrician, our electrical services are competitively priced and fully qualified. Using a qualified electrician not only saves you money but also offers peace of mind. The electricians at GASLEC are certified members of NAPIT. As a result, our customers are assured that electrical work is carried out by competent electricians to the highest standards. Our electrical services are available to customers throughout Devon including, Exmouth, Sidmouth, Honiton, Tiverton, Topsham, Dawlish, Newton Abbot and Torquay. So, if you are looking for electricians Exeter, contact us today for a free no obligation quotation. 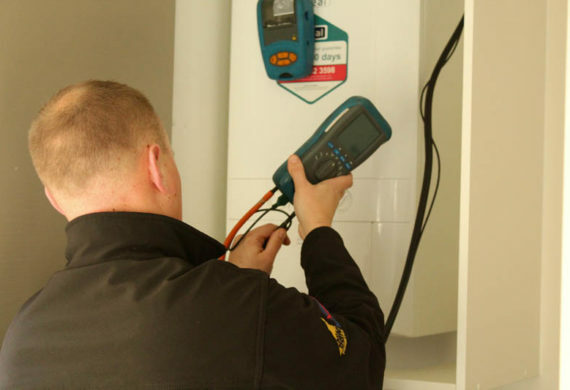 As well as providing quality electrical services at a great price-point, the team at GASLEC Ltd are also fully qualified gas engineers, plumbers and heating experts. Unlike our competitors, should we come across other issues, including gas or plumbing, we are able to carry out works immediately. This will save you the inconvenience of having to call other companies or trades. Whatever your electrical, plumbing or gas requirements, GASLEC Ltd have got it covered. To find out more contact us. if you are looking for an emergency plumber based in Exeter or the surrounding areas of Sidmouth, Exmouth Torquay, Tiverton and Devon give us a call on 01392 460 000. Our team of local electricians can respond to plumbing emergencies quickly and at a competitive price. Our emergency plumbers are available 24 hours a day. So, whether it is night or day, contact us and we will get out to you as soon as possible. 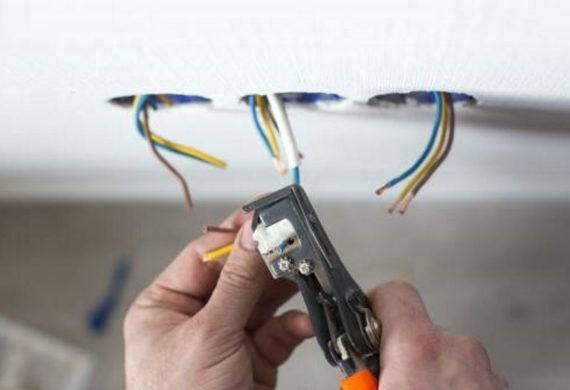 Our team of qualified electrical contractors offer the full spectrum of electrical services for both domestic and commercial customers throughout Exeter and Devon. 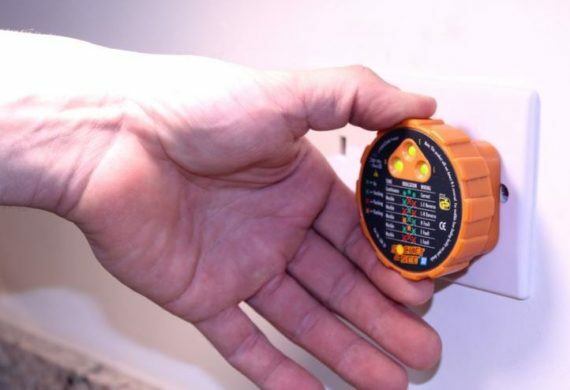 Our services include fault finding and repair, part and full property electrical wiring, fuse boards and consumer units, indoor and outdoor lighting and power, extra sockets, power failure, underfloor heating, telephone points, audio, TV and data distribution. We also provide, smoke and fire alarms, CCTV and security alarms and heating control systems. In addition, we offer Part P testing, PAT Testing, Electrical Safety Certificates, safety checks and electrical appliance repair. Whatever kind of electrical service you require, the team at GASLEC have got it covered. Don’t take chances, protect your home and your family. For the safety of you and your family, it is advisable to fit a smoke alarm in your home which alerts you to the presence of smoke. GASLEC’s electricians can also check, repair, replace and install potentially life-saving smoke and fire alarms plus security cameras and full security systems. For more information about our range of electrical services in Devon, take a look at our dedicated electrical pages. Just click on the navigation below to select the electrical service you require. Alternatively, to book an electrician contact us. From fixing a fuse to repairing your dishwasher, we offer a full range of domestic repair services. No matter the size of the job, we are happy to help. We can cater for any rewiring requirements for both domestic and commercial clients. Our highly trained team will make sure all work is safely carried out. Keep your feet warm in the cooler months with underfloor heatings. 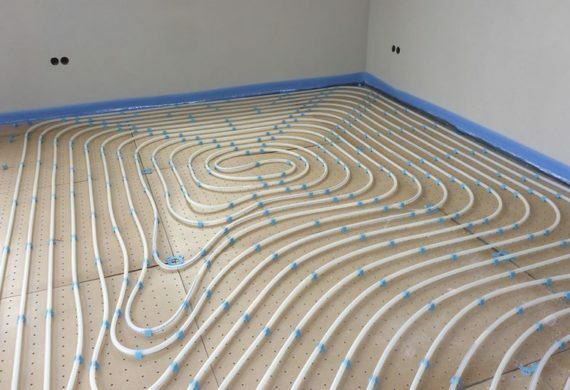 We can fit and install any type of underfloor heating to keep the whole room warm. Our friendly and professional engineers will always make sure that all of your electrical appliances and wiring is safe and correctly tested. 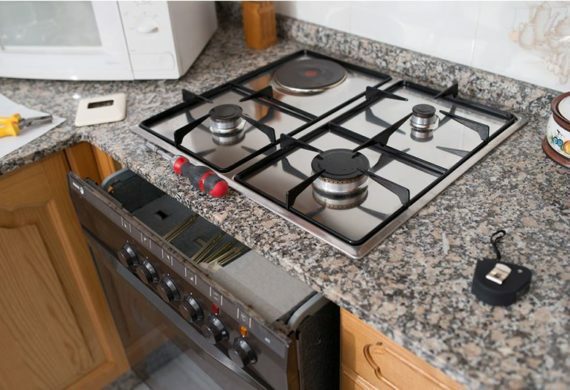 If you are in need of a repair service for any domestic appliance, our team of electrical experts are here to help. We offer a fast and reliable service. Electrical safety checks carried out on your domestic electric systems and appliances by approved engineers.